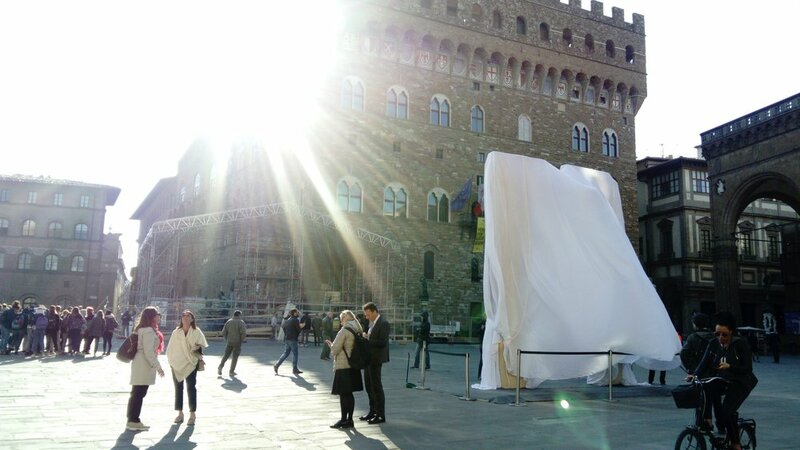 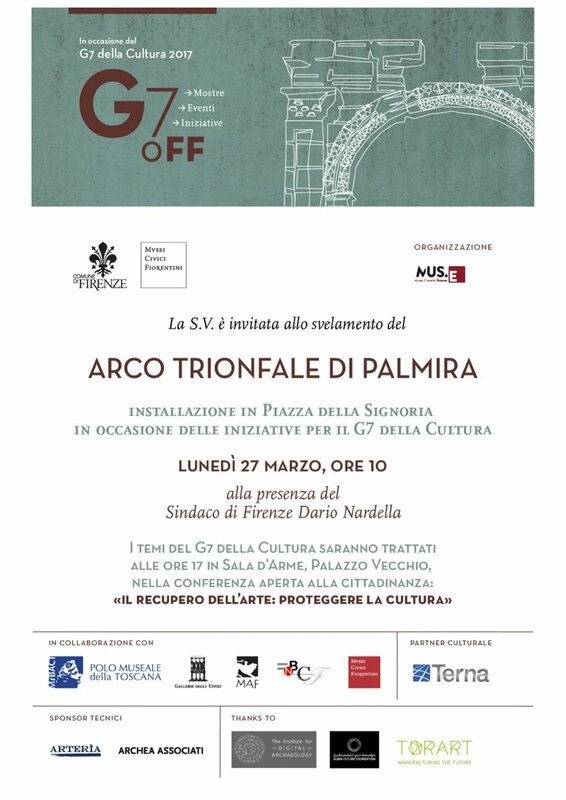 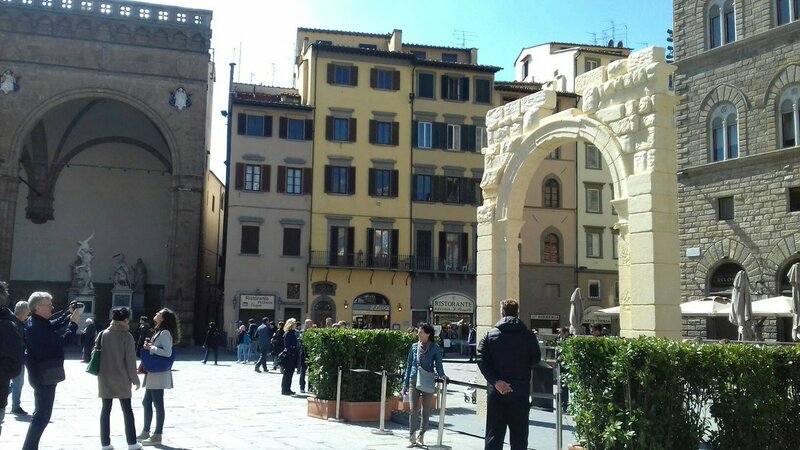 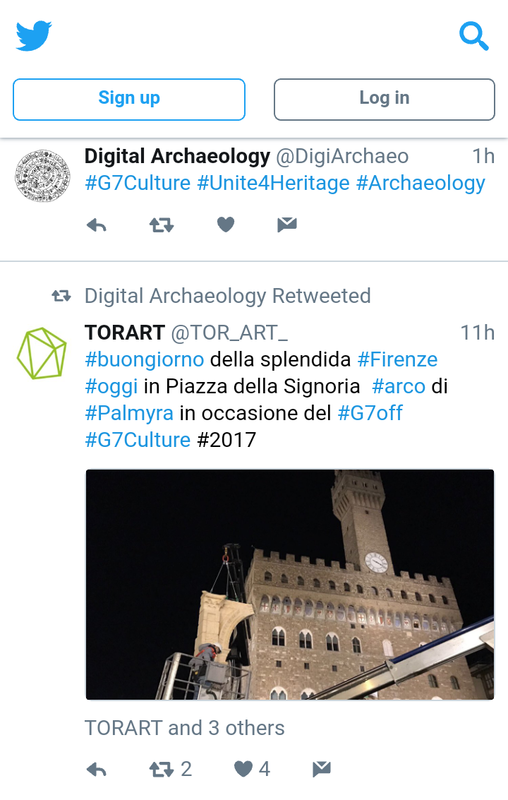 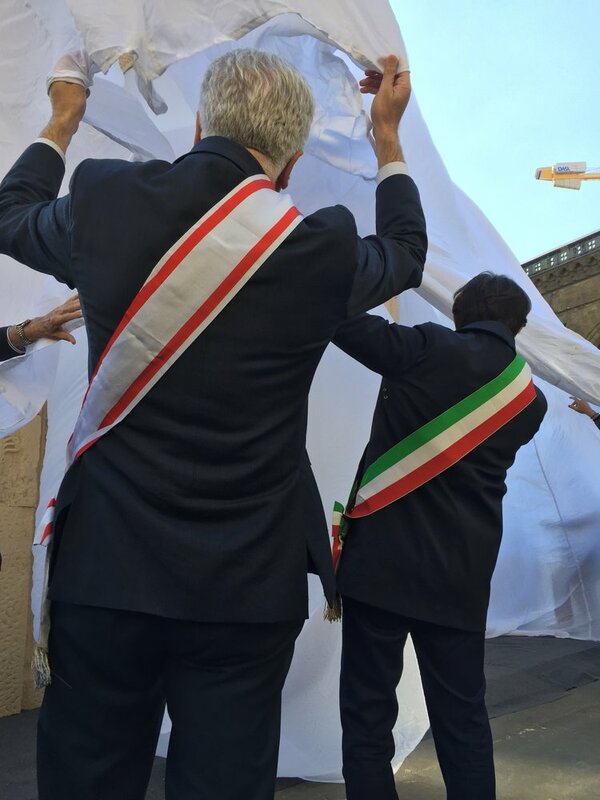 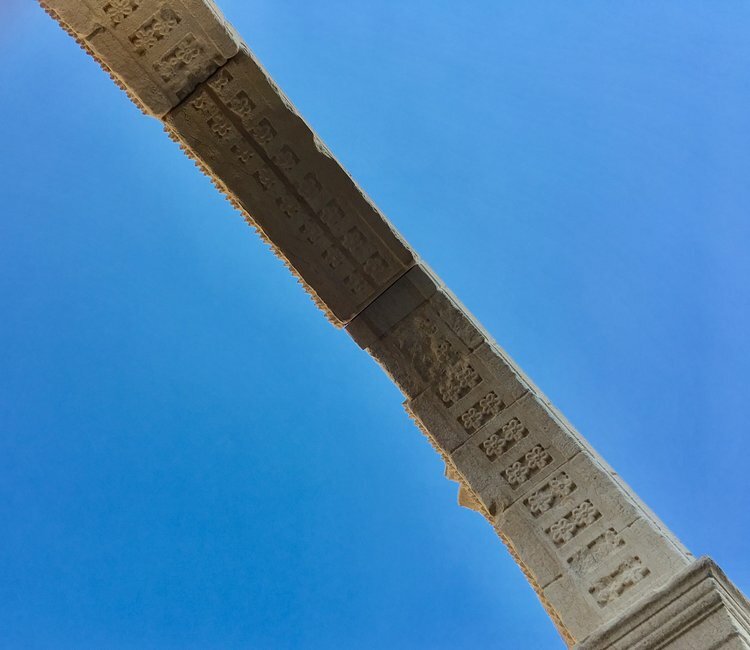 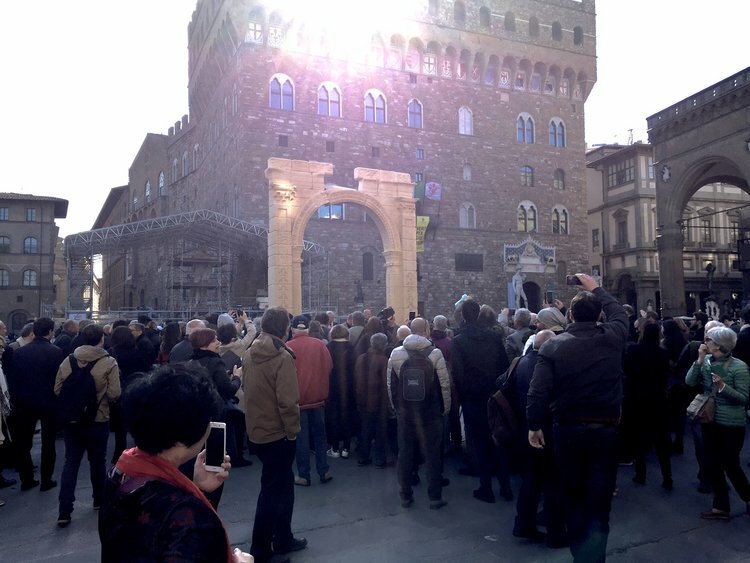 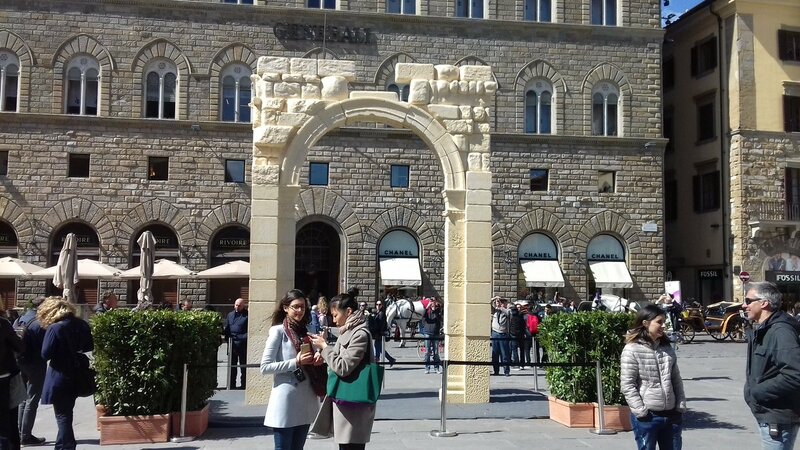 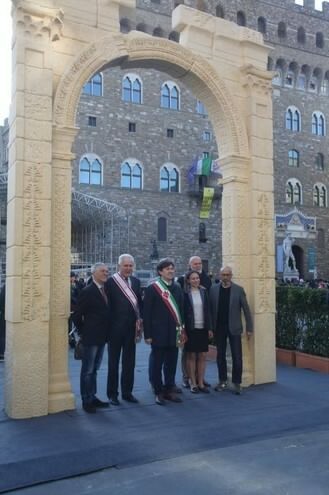 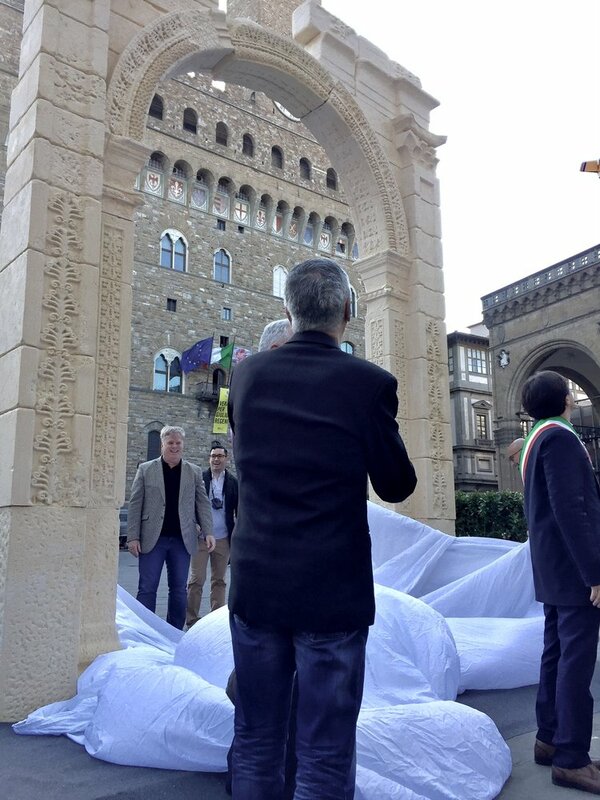 Florence, March 27, 2017 – L ‘ Palmira arc is “a symbol with which all of us from Florence we want to send a message of peace and resistance against terrorism and violence.” He said Dario Nardella , Mayor of Florence, in Piazza Signoria revealing the arc playing the temple of Bel destroyed by ‘ Isis . 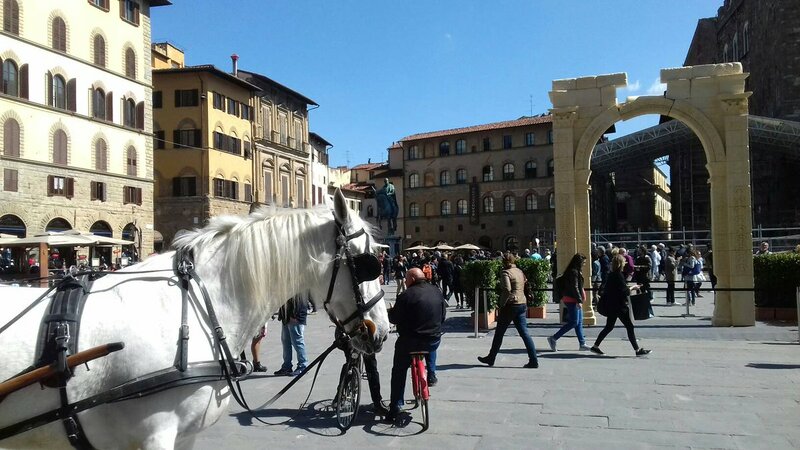 Florence is the first Italian city to host the play, after London, New York and Dubai. 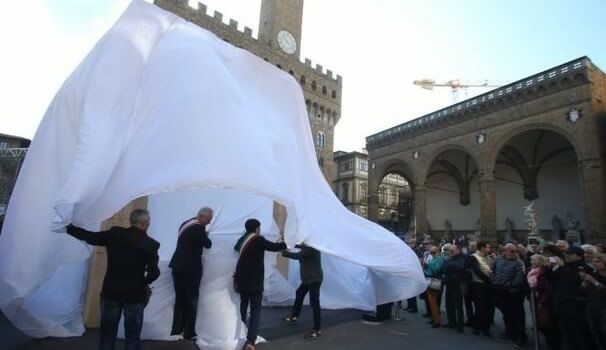 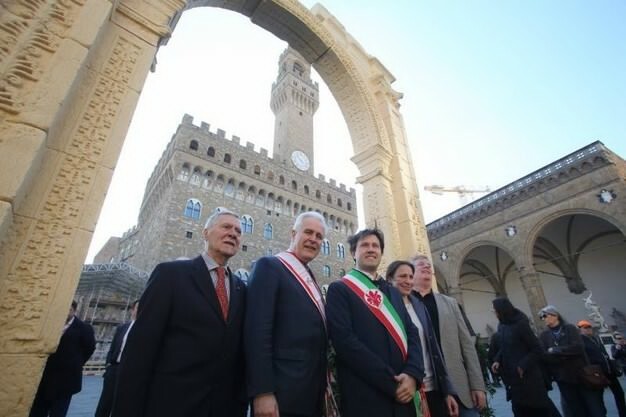 “Given that the terrorists want to strike the man is the culture, we dedicate this gesture the man and the culture,” he added Nardella, that with this inauguration symbolically opened the program of initiatives ( “A month of events,” he underlined) provided as part of the culture G7 which will be held in Florence.